a dear friend of mine is expecting and i couldn't resist making a few things for her wee one to come! 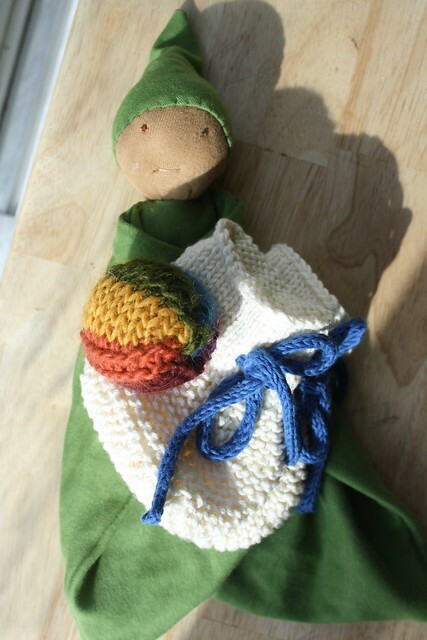 a rainbow jingle ball, of course, my favorite stay-on booties, plus a little friend for baby. for mama, i also got a necklace here. they are designed for babies to tug and i love them. what are your favorite things for baby?